Gyft, a startup that sells giftcards for BTC, announced yesterday that it had reached an agreement with international payment processor First Data to be acquired sometime next month. Industry rumors report that the sale price was between 50 and 100 million dollars. 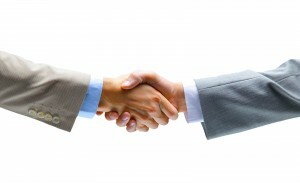 Gyft announced the deal on its company blog, though no official word was given on the acquisition price. Gyft, a San Francisco-based startup, is primarily in the business of improving Bitcoin liquidity by allowing users to purchase gift cards for a variety of establishments using Bitcoin. These cards can be bought on the go and used via the mobile app, allowing users to spend Bitcoin in a variety of stores from their phones, and represent a clever way of getting around current BTC liquidity bottlenecks. 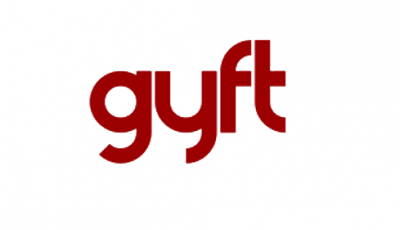 Gyft has raised six million dollars in Series-A funding, including funding from Google Ventures, Google’s venture-capital arm. First Data, in contrast to newcomer Gyft, is an international payment processor that handles billions of dollars in transactions and provides card-reading services for credit and private gift cards, as well as international electronic payments. First Data owned the Western Union brand until 2006, when it was spun off into a separate privately traded corporation. The Gyft acquisition follows First Data’s acquisition of two other startups in recent months, namely Point-Of-Sale startup Clover and mobile loyalty manager Perka. These acquisitions help it to expand its base and migrate from a simple payment processor to a full-service mobile transaction solution. Gyft will remain located at its office in San Francisco, and its current 18-man team will continue to work there for the foreseeable future.